"Tried & True" recipe for a safe Thanksgiving - 2014! 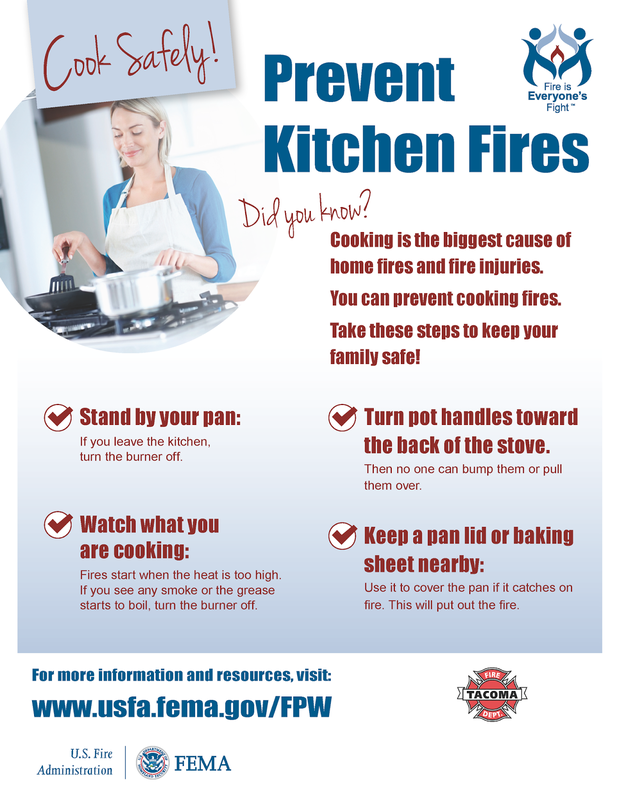 According to the United States Fire Administration, Thanksgiving is the leading day for home cooking fires! Tacoma Fire Department encourages everyone to follow this "tried and true" recipe for a safe holiday.